Beautiful home on large fenced in yard. Almost everything has been replaced/upgraded!! NEW windows and doors(warranty transferable, new 50 yr shingle roof, Updated kitchen, appliances, Quartz countertop, New vanity and toilets, new gas fireplace, new HVAC and thermostat, new hot water heater. Three finished levels, basement finished and walkout to large back yard. 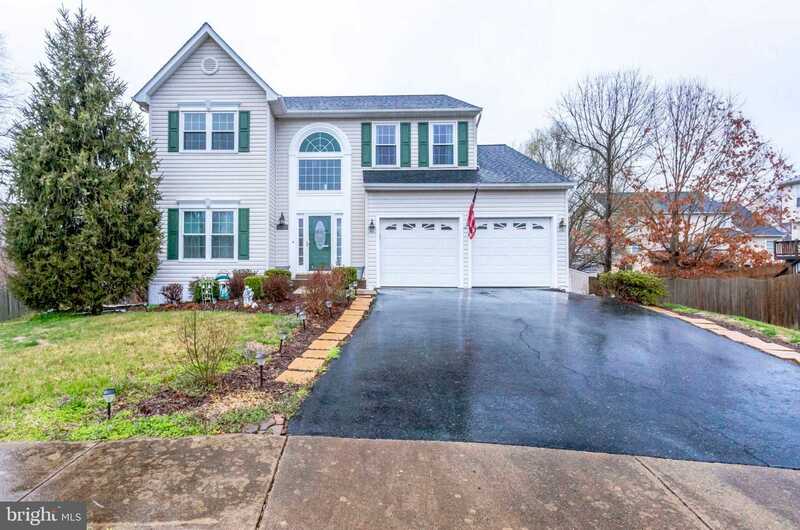 Please, send me more information on this property: MLS# VAST202128 – $399,900 – 6 Saint Patricks Court, Stafford, VA 22556.